— You wanna play a little game? 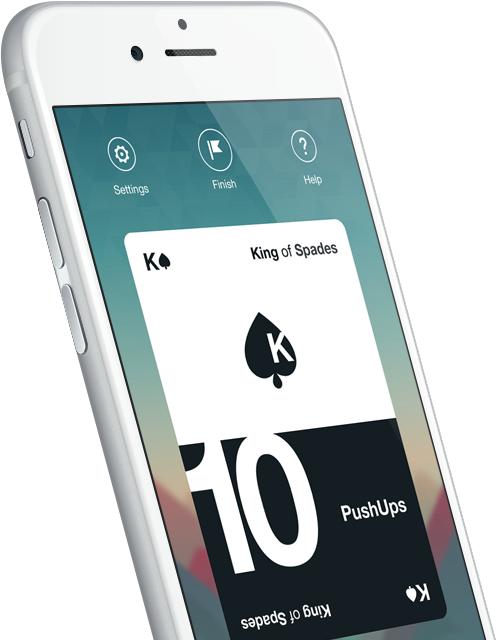 Fitness Spades is easy to play. You draw a card and must perform a workout based on the card you drew. We don't always have access to the gym. Work and everyday life can interfere with our workout routine. It's time to stop making excuses. You can workout at home, in a hotel room or just about anywhere with bodyweight exercises. Marines, Navy and army have been using a different type of card game to create new workout routines. When you’re working hard, it takes immense focus, and you can’t be bothered to keep track of each rep and every set. 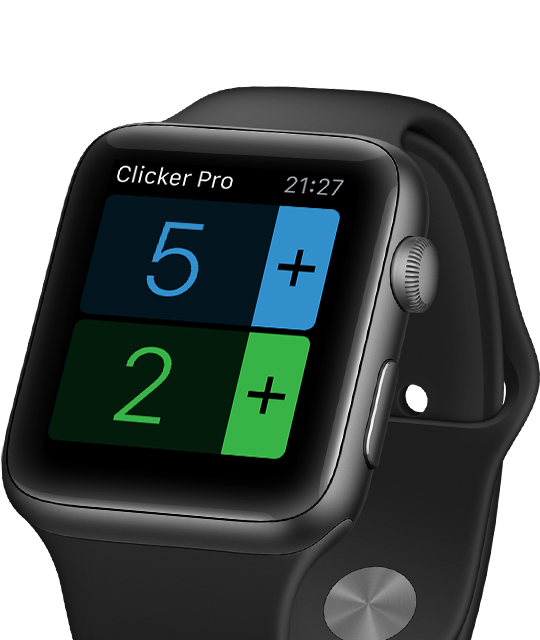 Clicker Pro keeps a tally on the numbers for you. 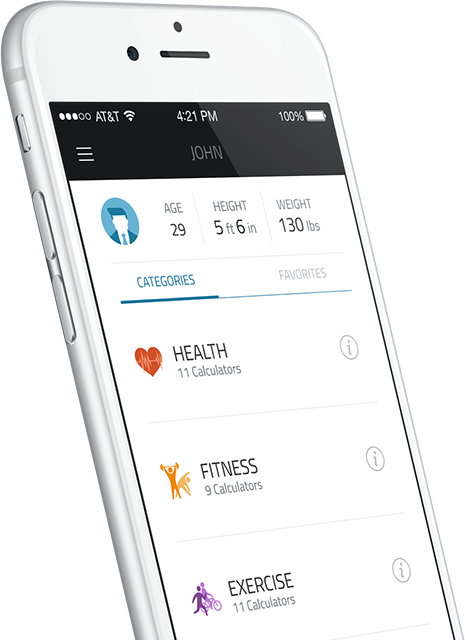 — It's time to take your fitness tracking to the next level. Even if you already make fitness a priority, it's important to keep track of your results. Fit Calc helps you do just that. 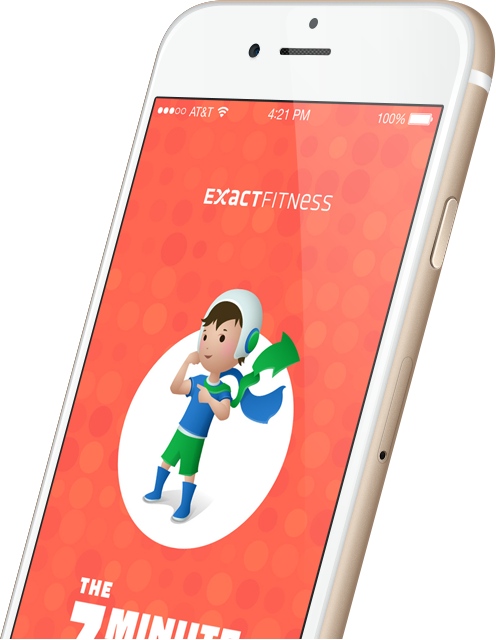 With a built-in array of calculators that help you figure out your BMI, calories burned during exercise, ovarall caloric intake and more. Read below for a full list of calculators included within the app. — Reach Strength, Health and Bodyweight Goals with HiiT Interval Training and Stopwatch. Ideal for use at home, in the ring or in the gym. 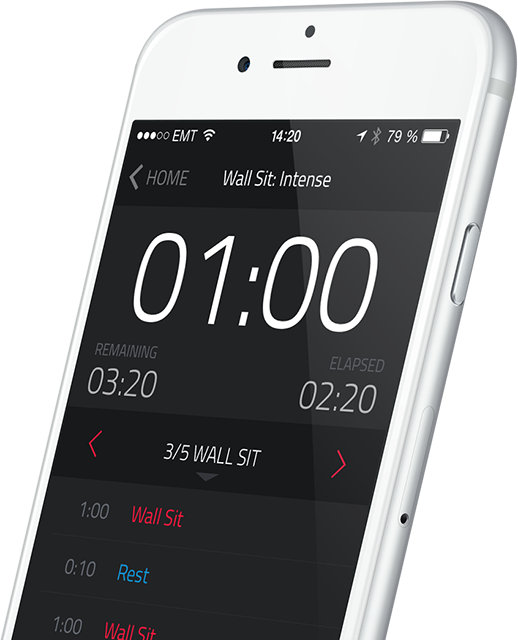 Perfect interval timer for those looking for an intense workout session. Interval training is one of the best ways to get results. EXACTimer for iOS is the perfect companion for the gym, park home or anywhere else you choose to work out whether you do cardio, crossfit, boxing, MMA or any other type of time-based interval workouts. EXACTimer will give you the ability to save custom timers, sort your timers into folders for organization and share them with other users. Are you living as actively as you think you are? 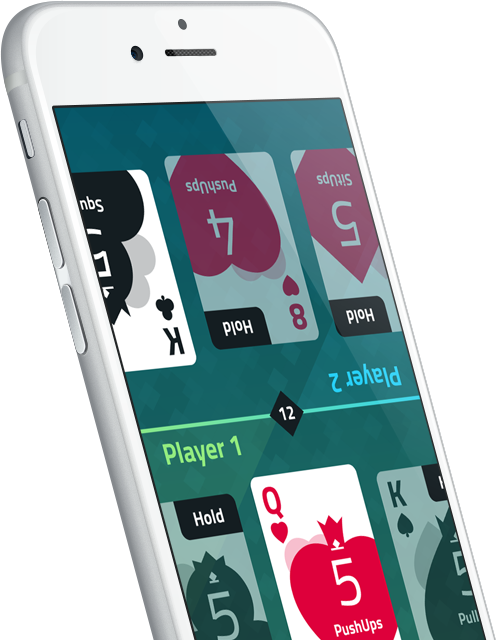 EXACTivity unlocks the true power of the iPhone's M7 or M8 Motion Coprocessor. Why buy an activity tracker when you have an iPhone 5s or newer, you already have an activity tracker. 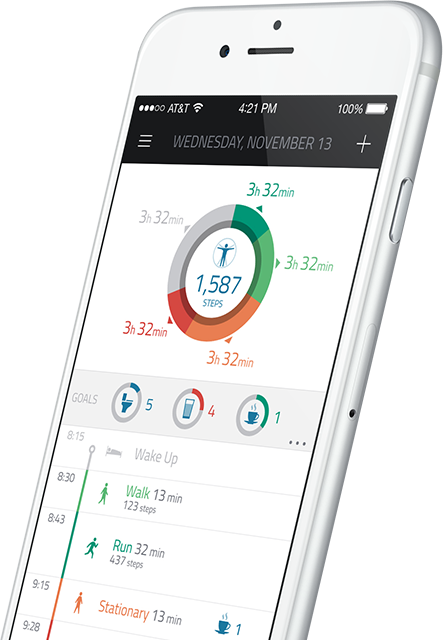 Track your daily activity by just carrying around your iPhone as you do every day. Exactivity activity tracker logs and stores your daily routines. It totals up your daily activity whether walking, running, driving, sitting or sleeping. Developing an iPhone or iPad app? Do you know how to take it from the initial concept stage to the App Store? - We specialize in making your app idea into reality.